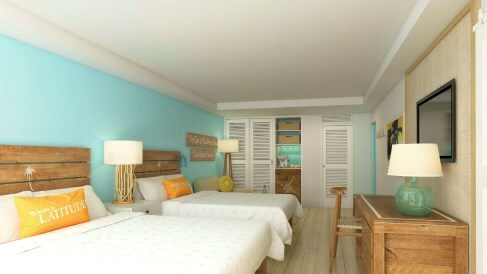 Margaritaville Garden View Extended Suite. Great rental income investment, as well as for owner’s own occasional use. 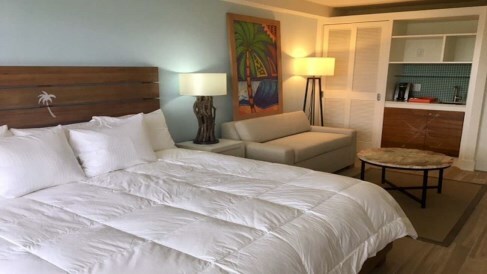 Property and suites have been completely renovated, improved, and upgraded. Close to everything Seven Mile Beach has to offer and includes 1,500-square feet of retail space, four swimming pools, multiple restaurants and bars, live entertainment, adventures for both kids and kids-at-heart, complimentary conveniences, as well as flexible indoor and outdoor meetings and events space. This is a solid long term investment for income and capital appreciation!